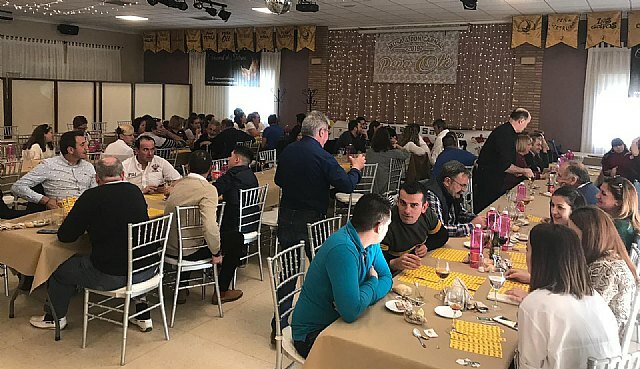 The Automobile Club Totana held its already traditional annual gala dinner, which took place on Sunday, February 10, in the celebration room of the Venta la Rata, where the board of directors, partners, friends and pilots of the association met. In its 2nd edition, the organizing club of the Rise to the Holy, wanted to pay a tribute to the local pilots who took part in the 33rd edition of the Rise to the Santa, appointment that came back all the way to be scoring for the Championship of Spain of Mountain. 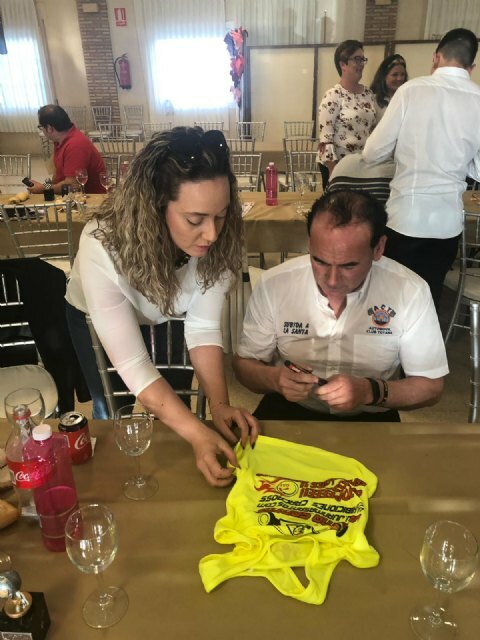 The event also honored the women who have been part of the organization of the La Santa test in the last edition, being the head of the working group María Arias, who received a plaque from her colleagues in the club. The gala was sponsored by the Granada-born Juanma Santos, a pilot very close to the club and well known by the totanera fans. The 34th edition of the Ascent to the Sanctuary of the Saint will be held on September 27, 28 and 29, 2019, again being the same score for the national contest of the mountain specialty.